“Sneaky Smooth with a Touch of What We Call Wheatly-esque-ish-ness. 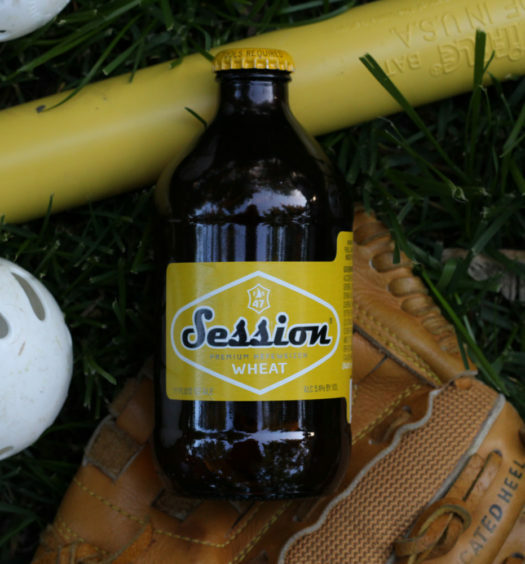 Crispy Wheat and Pale Malt flavors with a Big Round & Juicy Hop Finish. Everyone Needs A Little Sumpin’ Sumpin’ Sometimes. You Can Get It All Year Now… in a Six-Pack! Drinking A Little Sumpin’ Sumpin’ Ale is an experience. 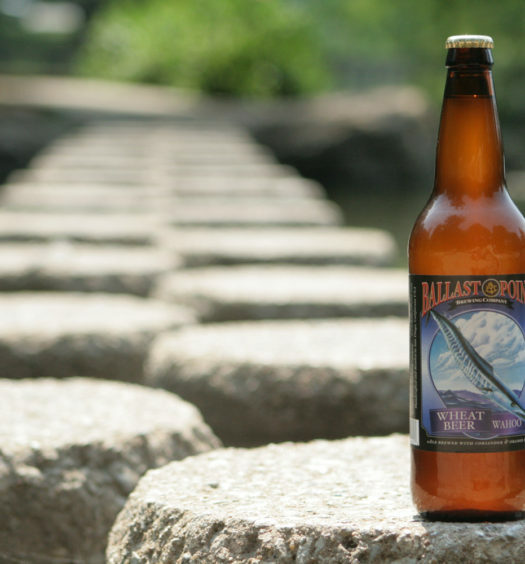 It starts with a fragrant pour radiating a very hoppy aroma with hints of grapefruit or lime. The resilient head rests atop luminous gold with only a few rising bubbles. 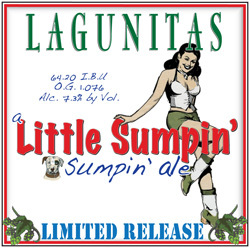 Little Sumpin’ offers a somewhat sweet beginning before quickly revealing a powerful hoppy tartness. In fact the bottle even states “Net Contents : 12 Fluid Oz’s …Of Hops, Malt, Hops, Hops, Yeast, Hops, Water, and Hops”. The beer is like a really good sound system that allows you to turn the volume up really loud without distorting the sound. In this beer the hops are really loud, but they don’t get out of control. Little Sumpin’ is a very drinkable summer beer, even for those who don’t typically drink hop-strong ales. 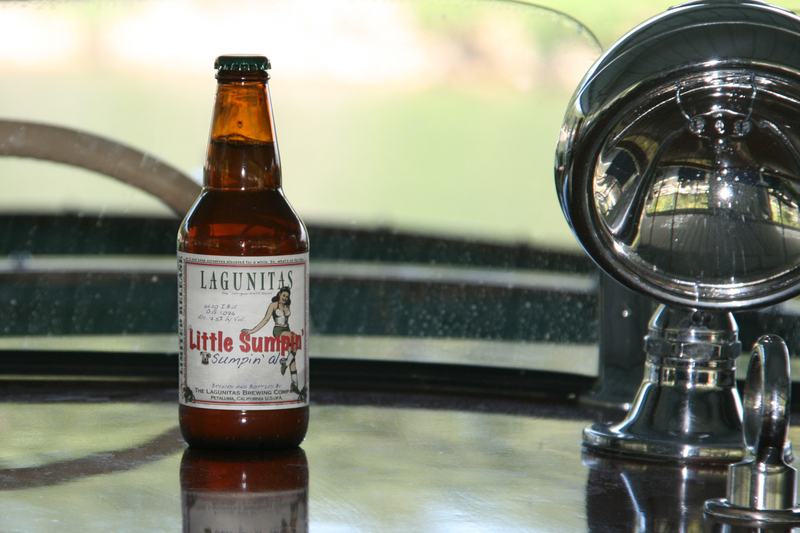 Grab A Little Sumpin’ Sumpin’ for your next summer escape.